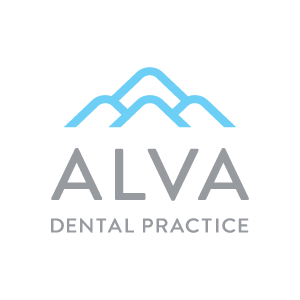 Alva Dental Practice is situated in the heart of Alva, a small town based in Clackmannanshire. The practice is at the heart of the community here and provides a real family feel from the moment you arrive. You’ll find Alva Dental Practice on Stirling Street, the main road (A9) through the Hillfoots villages, which is easy to access from the M9 and M80. We are also close to the University of Stirling, so if you are a new or existing student, we would be pleased to welcome you to our practice to look after your oral health throughout your studies! Our reception and nursing staff pride themselves on the relationships they build with our patients. They make it their priority to get to know everyone and to make you feel very welcome. We are able to offer all aspects of general dentistry in friendly and welcoming surroundings, right in the heart of your community. Our dental team are highly qualified and provide the best care possible for you and we aim to treat your family for many generations to come. We are also able to offer flexible appointments that work around your busy lifestyle, just speak to our excellent reception team who’ll do their best to find a time that suits you. We offer both private and NHS dental care and are currently accepting new NHS patients. To join us as a new patient simply call 01259 769 000 to speak to a member of our friendly reception team who will book you in for an initial appointment. Tom graduated from Glasgow University with a BDS (Dentistry) in 2009. He completed his training in 2010 before working in the Hospital and Community Service in Glasgow, gaining his MFDS from Royal College in Glasgow in 2012. He has been working for Clyde Munro for the past four years in the Alva Dental Practice and part-time at Clyde Dental Bailleston. For the past two years he has been providing vocational training at Alva as part of NHS Education for Scotland, furthering training for young dentists in practice. He enjoys all aspects of general dentistry and really enjoys being part of the team at Alva. Outside of work, Tom enjoys art, music, photography, food and travel. Graham graduated from Glasgow University in 2016 and worked in North Ayrshire for a year before joining the Clyde Munro team. What Graham loves most about his job is making his patients feel comfortable and at home in the dental chair. Giving back is extremely important to Graham and he has previously completed dental humanitarian projects in Uganda and Malawi. In his spare time, Graham likes to travel, go to the gym and also enjoys the odd pub quiz. Leigh started her career in dentistry almost 10 years ago. 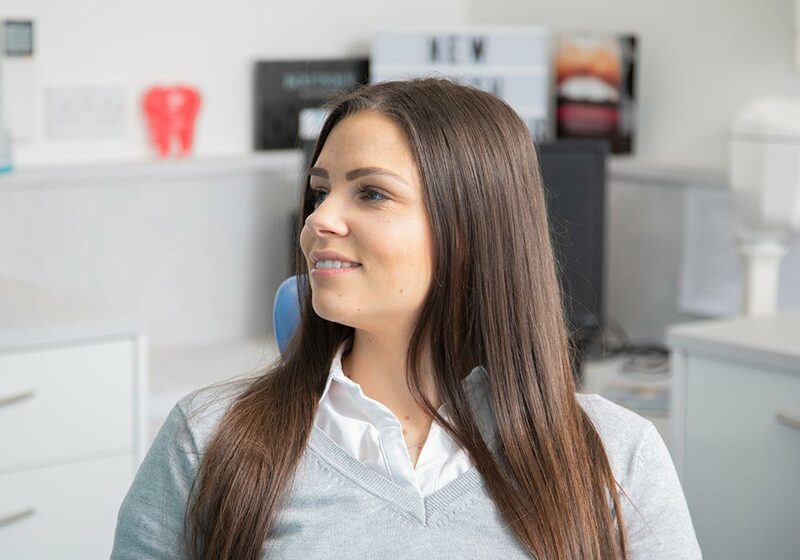 Prior to joining Clyde Munro as a Practice Manager, Leigh worked in a Specialist Dental Clinic in Edinburgh as a Dental Nurse, where she developed her appreciation for providing excellent clinical standards. When she’s not working Leigh enjoys cooking for friends and family. Lucy’s first degree was in Immunology and then she went on to study at the School of Dental Hygiene and Therapy. Lucy has worked within Clyde Munro Dental Group since September 2015 and her role is to maintain and improve the oral health of our patients. Lucy also provides advice on oral hygiene and has a keen interest in children’s dentistry. Shona qualified in 1993 as a dental nurse and is registered with the GDC. Shona has worked with NHS and also in private practice for many years. Shona worked at the Alva Dental Practice for 12 years then moved elsewhere, but she couldn’t stay away so she returned to us in 2015! When she’s not working, Shona enjoys travelling and has a great passion for animals. Abbey qualified as a Dental Nurse in June 2018 whilst working in Alva Dental Practice. Abbey finds her job really interesting and fun; she loves working closely with patients and learning something new every day. Abbey enjoys spending time with family and friends, walking and going on holiday. Lauren started working as a Dental Nurse back in 2014, achieving her qualification in 2016. Since joining us here at Alva, Lauren has proven herself a valuable team member and has been promoted to Lead Dental Nurse. The thing Lauren enjoys most about her job is that she gets to meet lots of new and interesting people. In her spare time, she enjoys walking with her two Lakeland Terriers. We are based on Stirling Street (A91), which is easily accessed from the M9 and M80. There are two 24-hour car parks on Cobden Street and Queen Street, both of which are free of charge. We are also accessible by plenty of bus routes: 23, 62, 62A, 63, 63A, 324, 326, H1, MA2, and MA3.